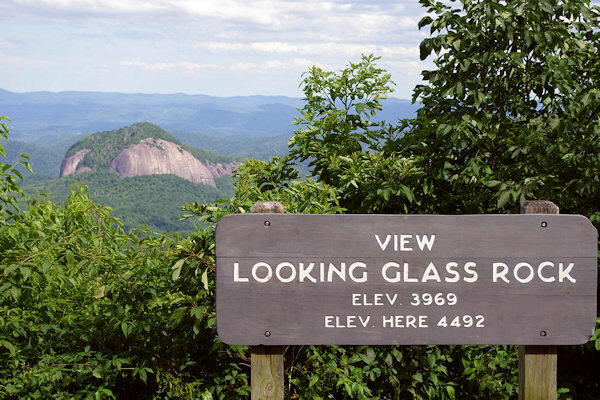 Be sure to take time to stop at the Blue Ridge Parkway Overlooks to soak in the views! Here are the overlooks near Asheville by Milepost, from north to south. 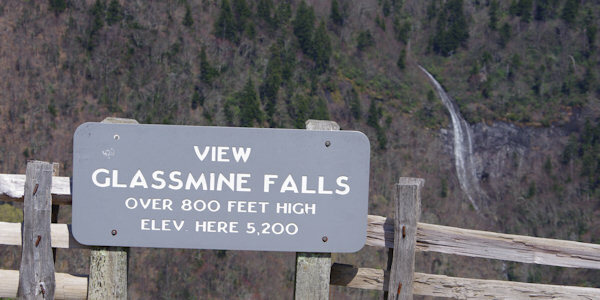 Often, these overlooks will have connecting trails or other points of interest. And most are great picnic spots. 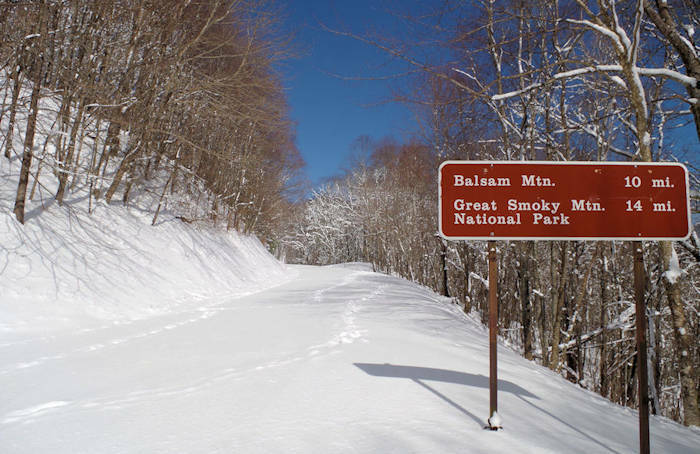 See our Blue Ridge Parkway Guide for a mile-by-mile guide of things to do.